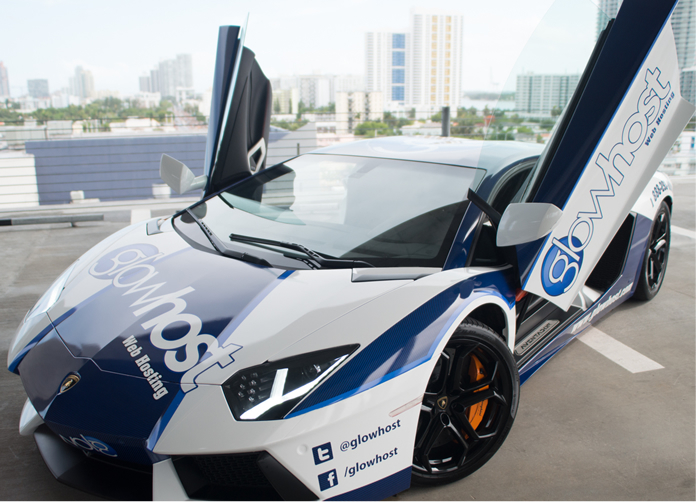 GlowHost will be offering free local taxi services around The Loews Miami Beach Hotel, Miami Convention Center and South Beach areas on Monday and Tuesday of the HostingCon event. A limited number of VIP tickets will be available, where you can schedule a time for your ride. To stay tuned in how to get your VIP tickets follow us on Twitter, Facebook & Google+. During the event there will be opportunities to take photographs for keepsake and unforgettable experience. HostingCon is the premiere industry conference and trade show for hosting and cloud providers. In its tenth year, HostingCon connects the industry including hosting and cloud providers, MSPs, ISVs and other Internet infrastructure providers who make the Internet work to network, learn and grow. HostingCon is an iNET Interactive event. For details about HostingCon, visit www.HostingCon.com. Daniel McCall is one of Matt Lundstrom's right hand men at GlowHost.com.